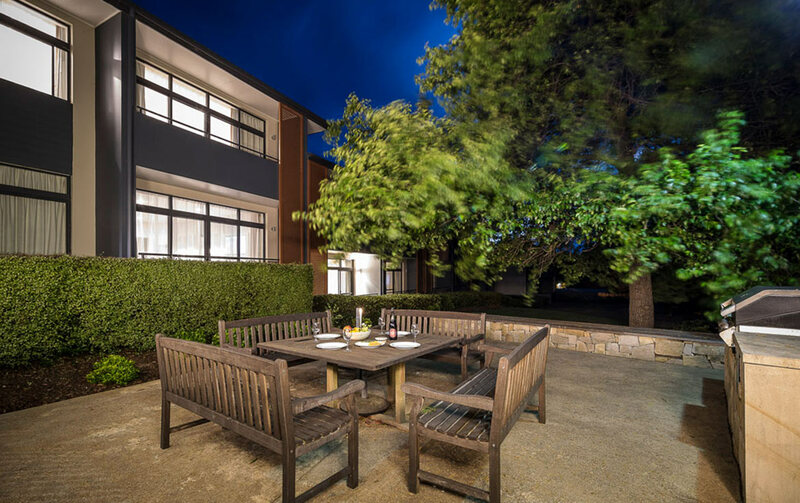 Positioned close to the Bowral town centre in the Southern Highlands, The Sebel Bowral Heritage Park, sits amidst award winning gardens 80 minutes from Sydney. 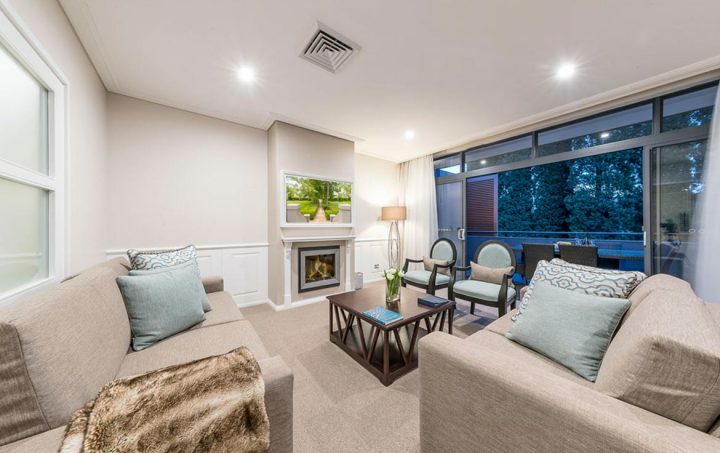 Offering upscale studios and apartments with electric fireplace, balconies, spa baths, cable TVs, kitchens and dining areas, the complex sits next to the Bowral Golf Club and features a gym and indoor pool. Comfortable and spacious, apartments are serviced at the end of each stay to ensure optimal privacy. 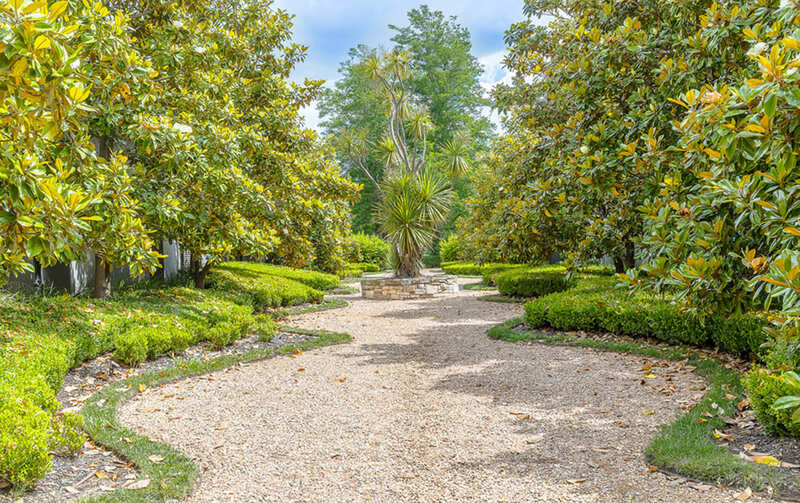 The Sebel Bowral Heritage Park is set within a scenery reminiscent of rural England. 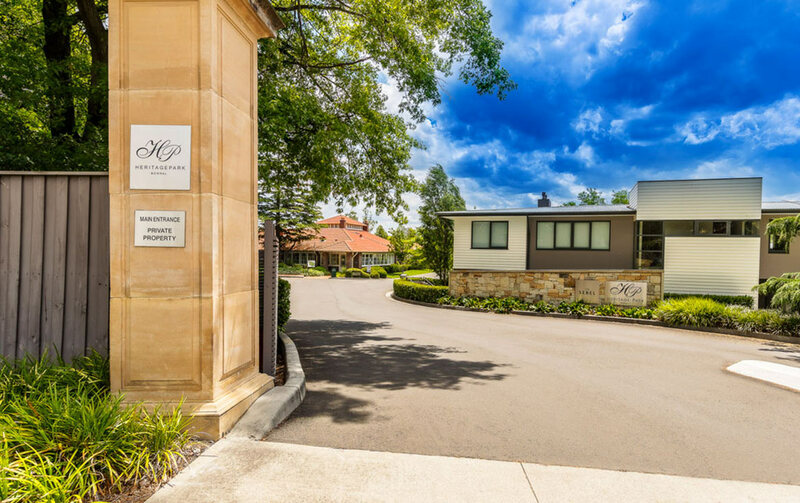 Surrounded by wineries, antiques stores and art galleries, and just a short walk from the famous Bradman Museum and the International Cricket Hall of Fame, make this a must visit destination. 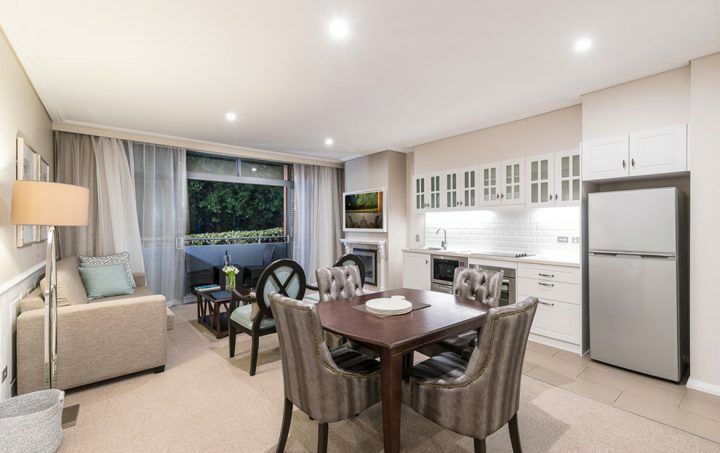 Fully Self Contained Apartments are located metres form the town centre of Bowral. 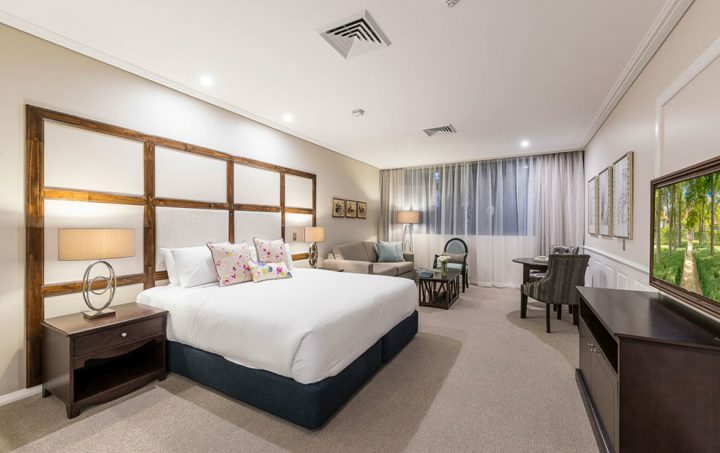 Take yourself away from the everyday, wine, dine and relax in one of our luxury one or two bedroom apartments with individually controlled air conditioning,electric fireplace, private balcony, spa bath, cable television and full kitchen facilities with separate dining area. The Southern Highlands are renowned for its heritage charm, set amidst rolling hills, forests and valleys at the foot of Mt.Gibraltar. The region is rich with English Gardens and annual massed displays of spectacular flowers. 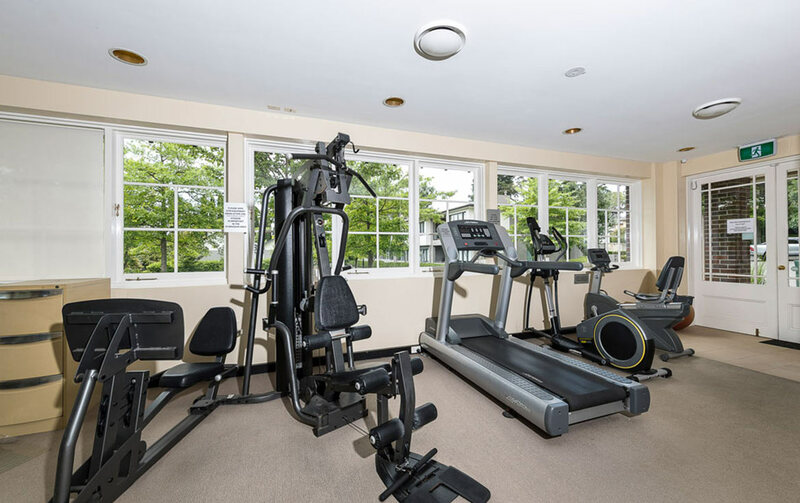 At The Sebel Bowral Heritage Park we offer complimentary use of the hotel’s fully equipped gym and indoor heated swimming pool. Bowral Golf Club is right next door so enjoy overlooking the beautiful fairways. 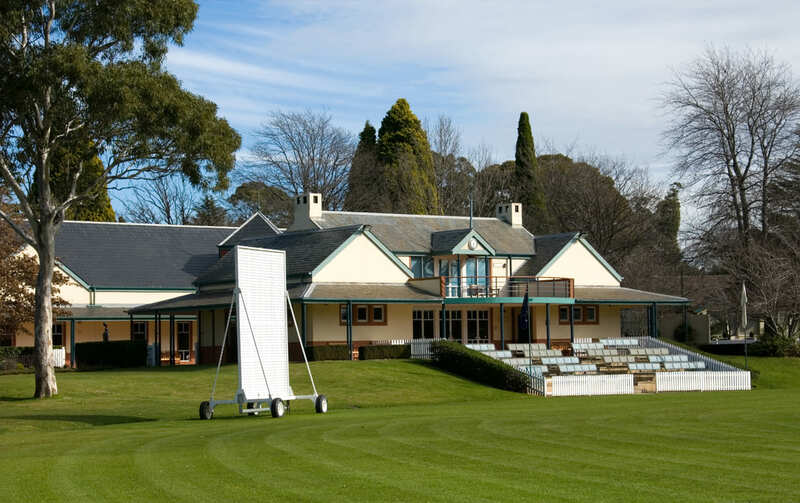 If you are a keen golfer enjoy a round or two at The Bowral Golf Club, tee times can be pre-booked through the club. The Resort – A guest laundry is located on the ground floor corridor. The Sebel Bowral Heritage Park is approx. 2 1/2 hours from Sydney by train, which runs daily, or 1 1/2 hrs by car. From Sydney Airport, drive in a southerly direction on Departure Drive. Continue on Cooks River Avenue, which turns into Marsh Street, then turn right to merge onto South Western Motorway. Continue on the Hume Highway and exit at the Old Hume Highway. Take a slight left at Bowral Road, continue on Mittagong Road, take a slight left at Bong Bong Street. At the roundabout, take the first exit onto Kangaloon Road. Trains run daily from the Sydney to Bowral (station change required). 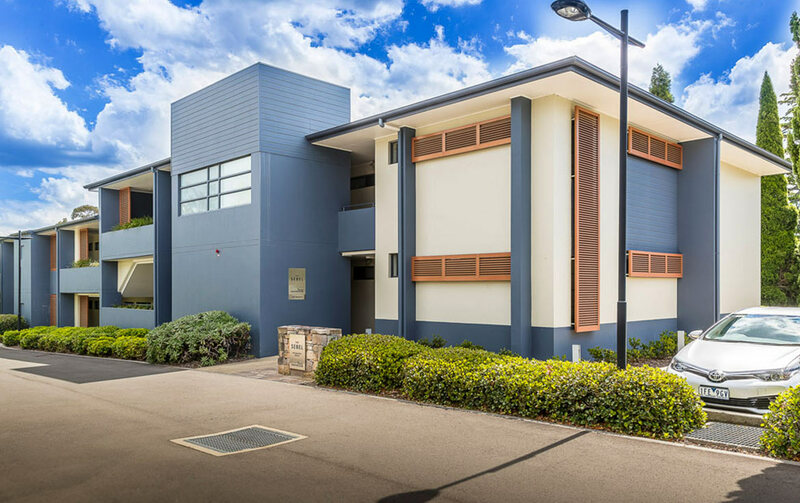 The contemporary Studio Apartment is stylishly furnished and features a kitchenette, a dining area, air conditioning, media hub, Smart TV with cable channels and a modern bathroom (shower only). Up to 2 adults and 2 children. Large and fully self contained, this stylish apartment offers a full kitchen, separate dining and living area, air conditioning, laundry, balcony, electric fireplace, Smart TV with cable channels, media hub, and a bathroom (shower over spa bath). Up to 2 adults and 2 children. 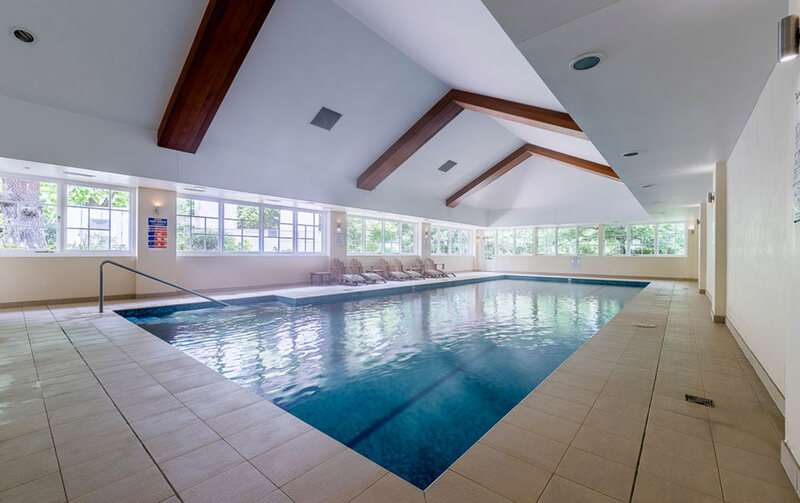 Stunning and spacious, this huge apartment has two bedrooms and two bathrooms (one with shower over spa bath and 2nd bathroom shower only). It also offers a full kitchen, separate dining and living area, air conditioning, laundry, balcony, Smart TV with cable channels, media hub and electric fireplace. Up to 5 adults. Up to 4 Adults and 2 children. STD calls are not availlable from your room. Internet – Wireless available in-room. Use your television remote to follow instructions.